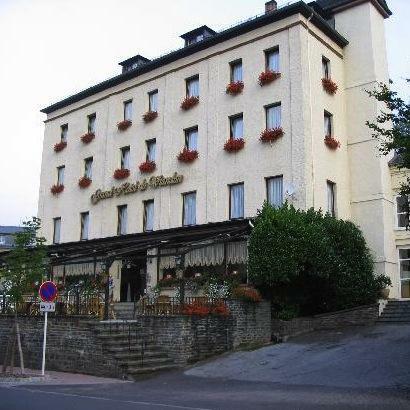 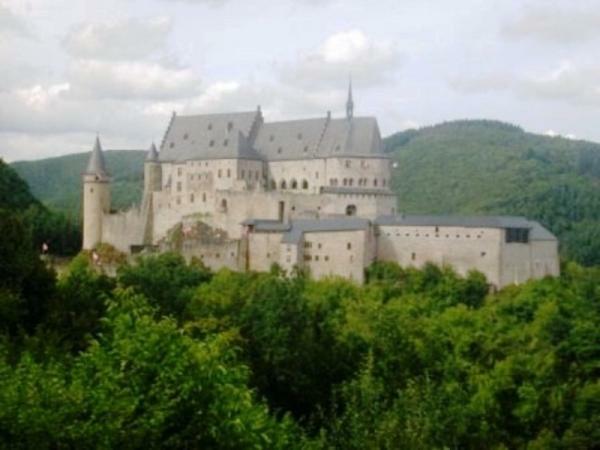 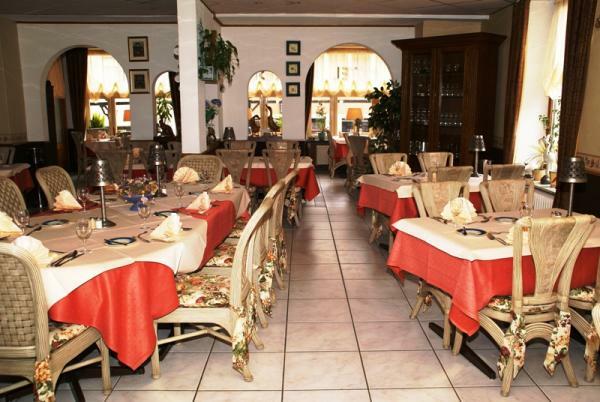 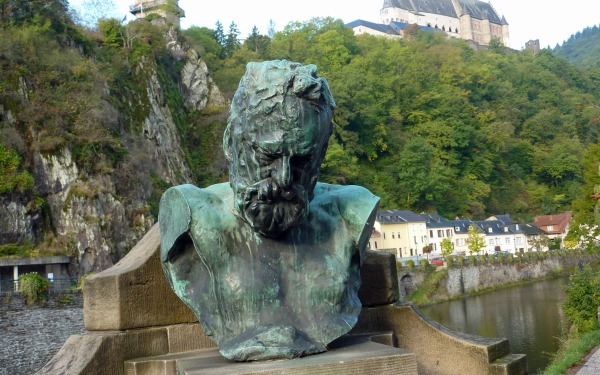 This charming hotel is ideally situated for an enjoyable stay in the picturesque medieval town of Vianden, close to the chair lifts, Victor Hugo Museum and the impressive castle. 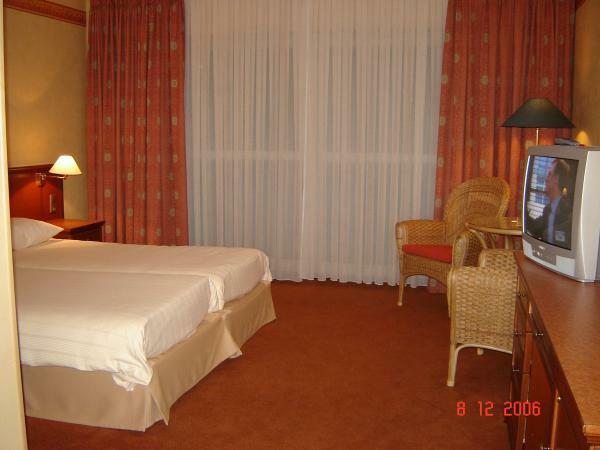 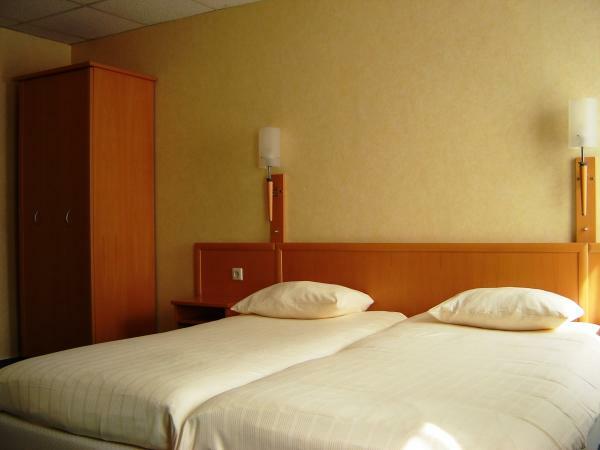 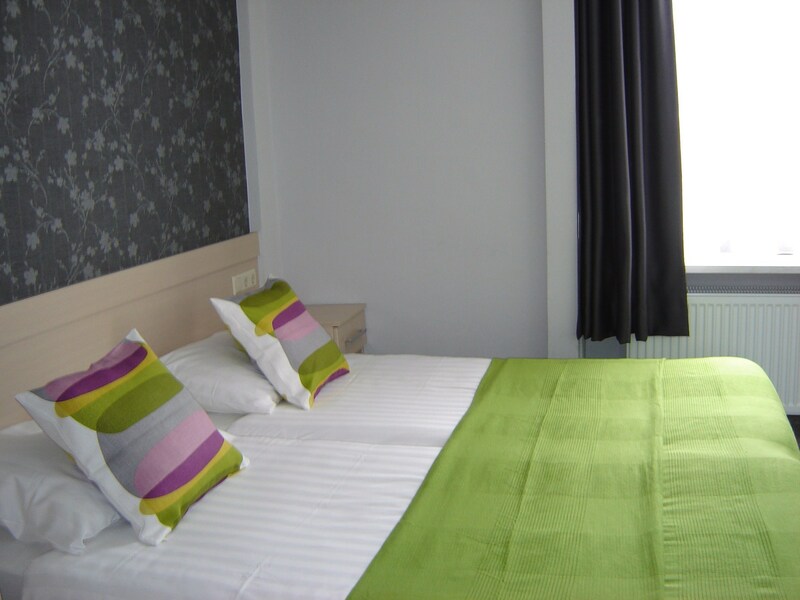 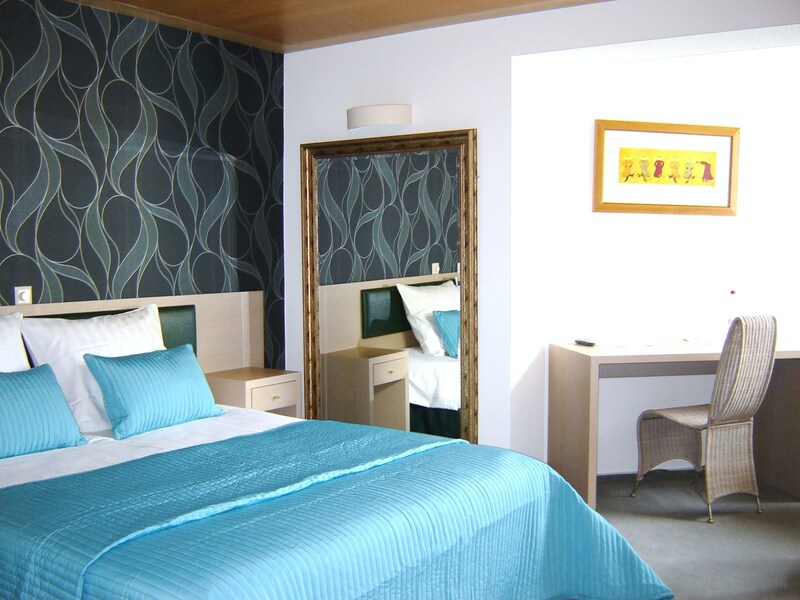 Located on the border of this charming and popular tourist destination, the hotel features carefully kept and comfortable rooms, making it a great base from where to experience the fairytale atmosphere of one of Luxembourg’s most popular tourist areas. 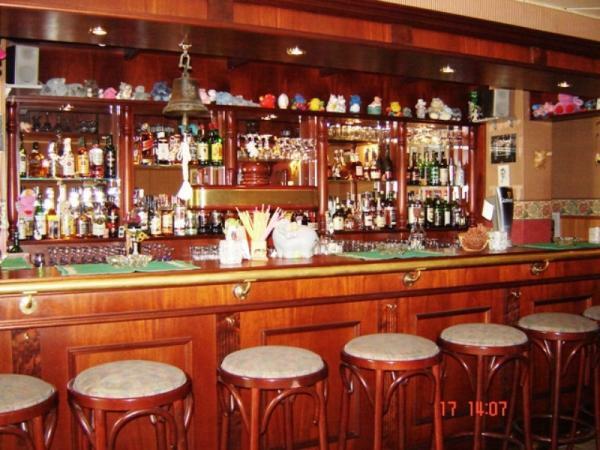 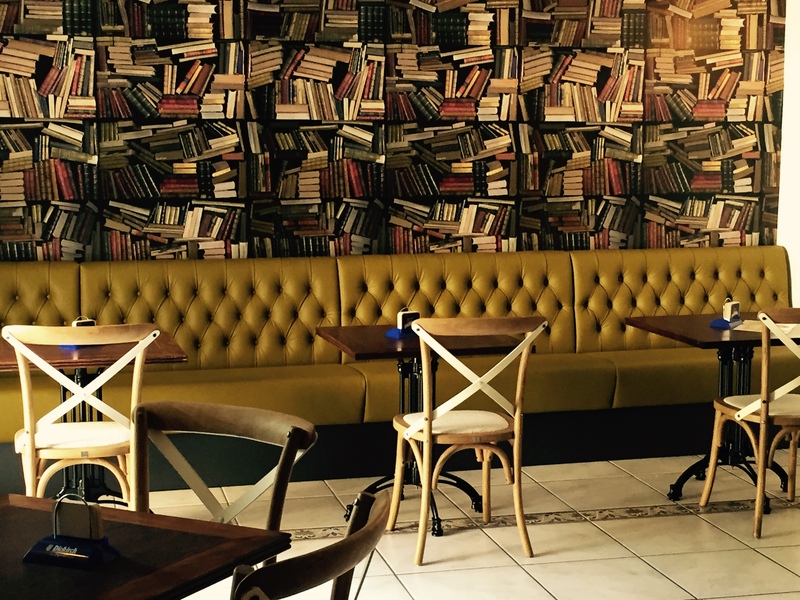 In the Au Jardin d'Hercules Poirot restaurant you can enjoy nice dishes from the French cuisine, while the welcoming atmosphere of the cosy hotel bar provides the perfect place to relax after a day exploring this beautiful town and its surroundings. 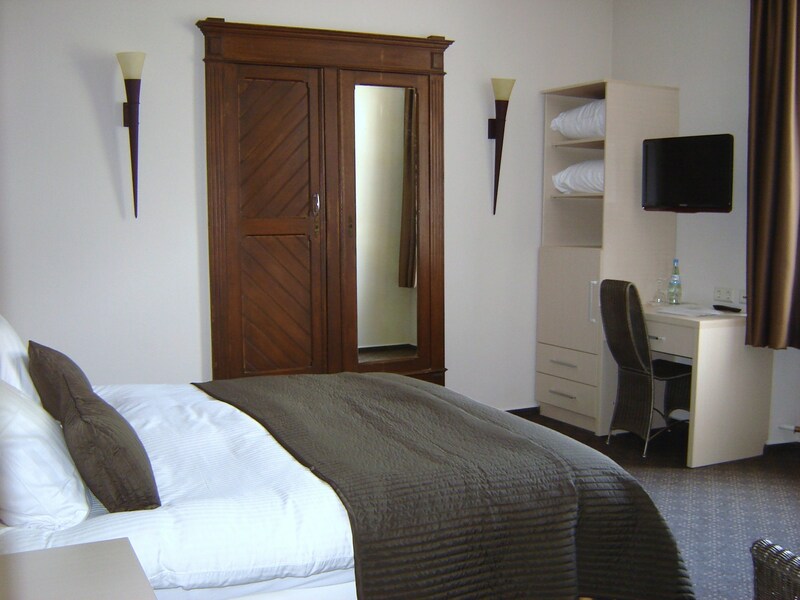 During your stay you can wander through the hilly historic streets of the town, go cycling on one of the pleasant cycle routes or enjoy the forest surroundings on one of the many signposted walks in the area.